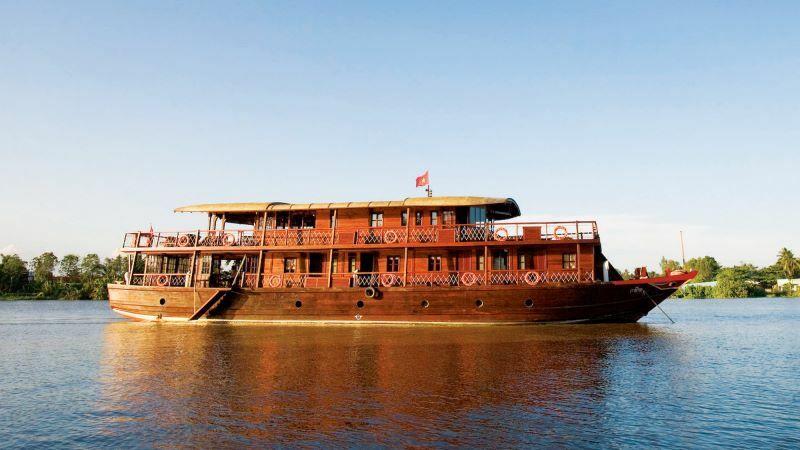 Welcome on-board the Bassac, three authentic wooden cabin cruisers that will take you to discover life on the river in the heart of the Mekong Delta. 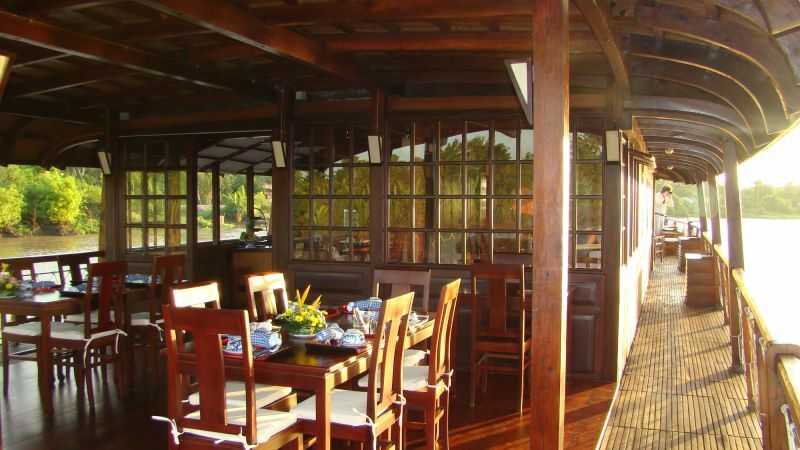 You will spend the night on the river in a caring and relaxed atmosphere. Built according to local tradition without compromising on safety or comfort, the Bassac are just the right size to navigate remote areas and their wide living spaces open to surrounding scenery. Taste freshly cooked Mekong delta specialities served by the crew, whose attention translates into simple and personalised care.